We hope all of you have a blessed Christmas and holiday season. May God bless the world with peace, harmony, love, patience, kindness, faith, hope and happiness. 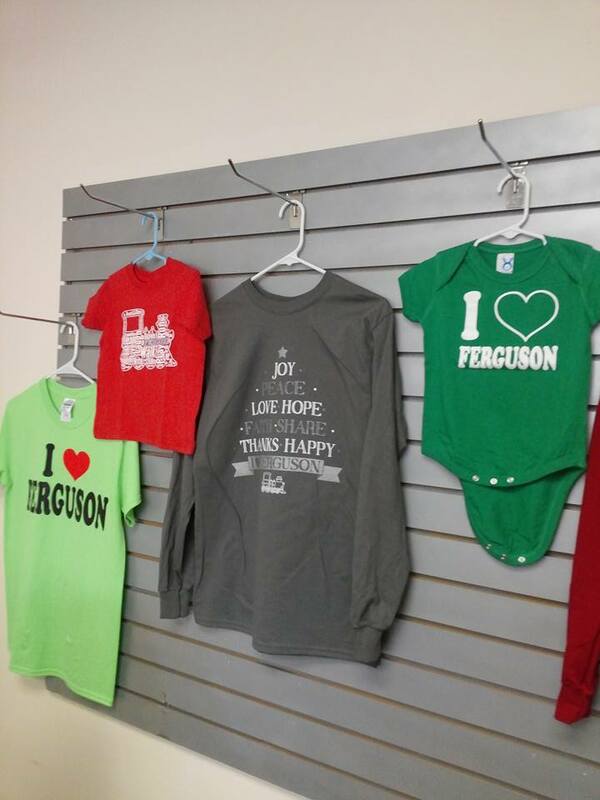 The I love Ferguson store has clearance items, and new holiday shirts. Open 10am til 2pm on Saturdays, 10am til 4pm during the week. We are in the middle of revamping the website so it will be updated soon. Will let you all know when it is ready. Stay safe our friends.